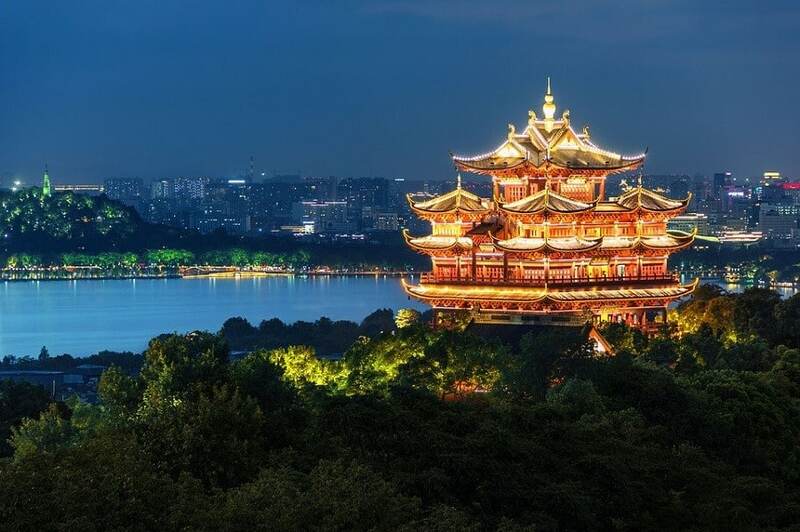 China is a huge country, so you may not have time to traverse its land, but take time to visit its ultra-modern cities with temples and pagodas, historic neighborhoods, city walls, and mosques. 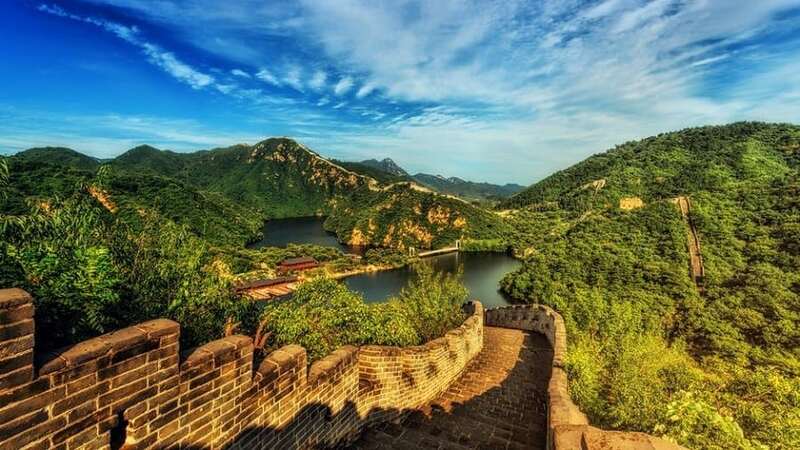 Further afield, you’ve got stunning national parks with impressive mountains – great for hiking – the iconic Great Wall of China, or the Qin Emperor’s terracotta army. Wherever you end up, China will be a jaw-dropping experience! 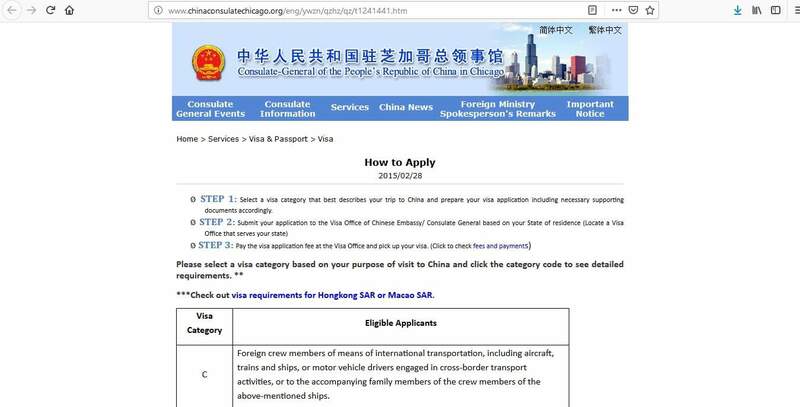 In this article learn more about how to apply for China Visa at the Chinese embassy, China visa appointment booking, Processing time at the China visa application service center(CVASC), China visa application requirements, flight itinerary for China visa or air ticket booking or flight reservation, Chinese visa types, Chinese embassy & consulates, Hotel reservation or proof of accommodation, and China Visa Application Process. 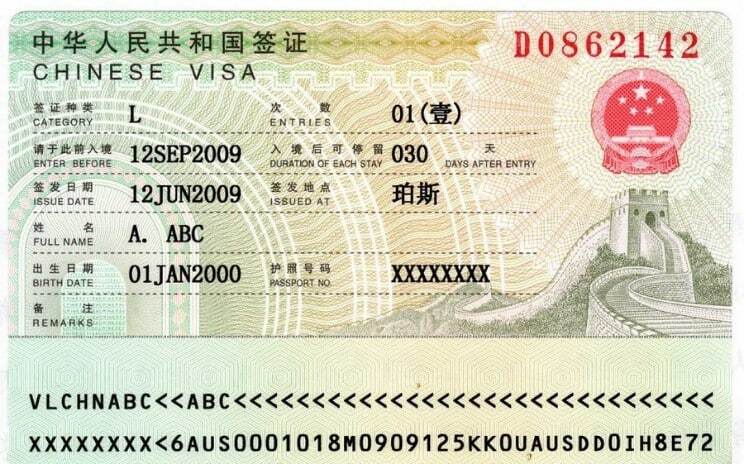 All other nationalities must be in possession of a valid visa to be able to enter China. In order to do this, you must apply at the Chinese Embassy or Consulate General in the country where you reside. 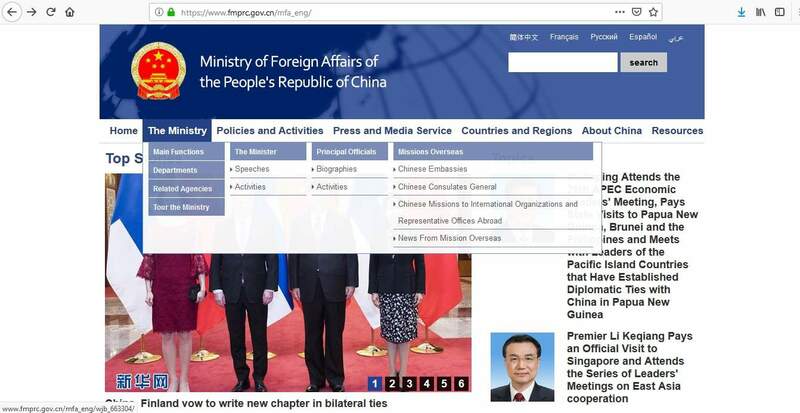 Or, depending on which country you live, you may be able to apply through a Chinese Visa Application Service Center – most popular visitors to China are from South Korea, Vietnam, Japan, USA, Philippines, India, Canada, Australia, Thailand, Malaysia, and Singapore. Whether your China visa is issued as single, double, or multiple entry, please bear in mind how long they are valid for. This means that you must enter China within these timescales in order for it to remain valid. If you try to enter later you will be refused entry and you will have to arrange a new visa. 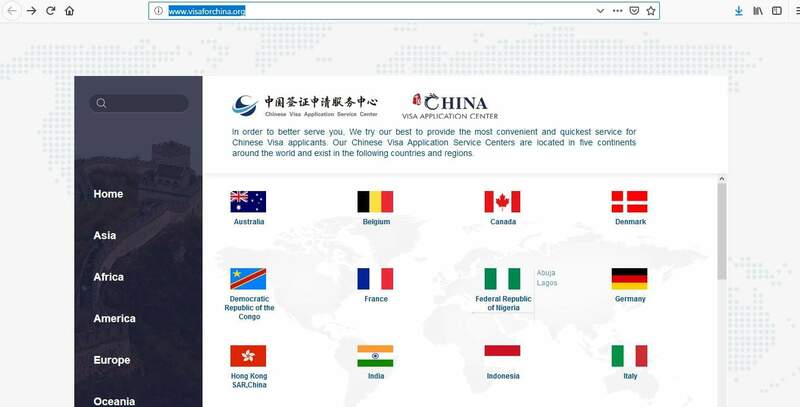 Depending on where you are located, you need to apply for your China visa at the Chinese Embassy or Consulate General in your region. 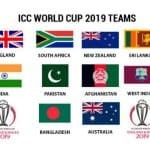 From there, all you need to do is find the country where you live and click on the link which will take you to the website of the embassy or consulate that you will be dealing with. 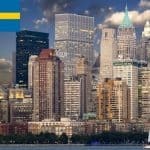 It takes around 4 business days for your visa application to be processed, but these times may differ depending on the Embassy or Consulate you are dealing with. Plus, your nationality and the type of visa you are applying for could increase the processing times. The best thing to do is check the website of the embassy or consulate you will be dealing with. Some visa offices offer an express service for an additional fee, which means your China visa could be processed in as little as 2-3 days. Also, same day rush processing could also be available, again for a fee, but this is only offered in some countries and in emergency situations only. 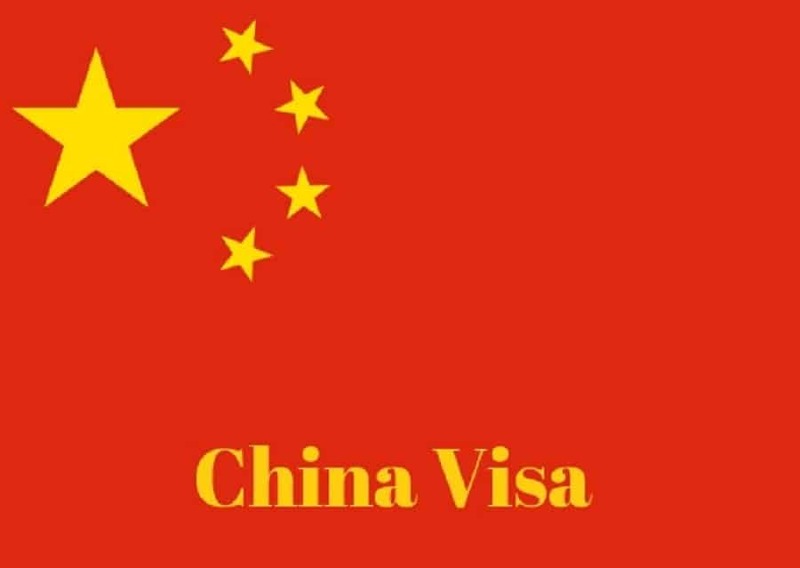 It’s best to apply for your China visa between 60 and 15 days before your intended travel dates. You can’t apply too early because once approved, some visas are only valid for 3 months, so you need to use it within this time. You should be aware that applications received more than 3 months prior to your departure will not be accepted. Please note, you must submit your application in person. If you send it by mail, it will not be processed. 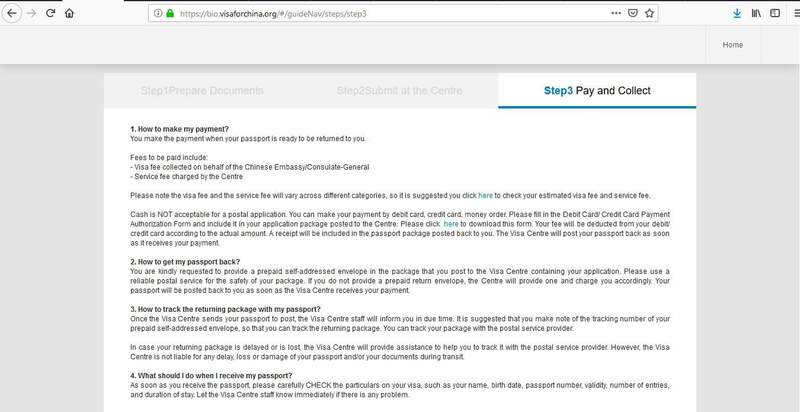 How are you going to submit your visa application – by visiting the center or by post? How are you going to collect your passport – by visiting the center or by post? If you are applying through a Chinese Embassy or Consulate, there is no need to make an appointment. You just need to turn up at the office during their submission hours and hand over your application and supporting documents. 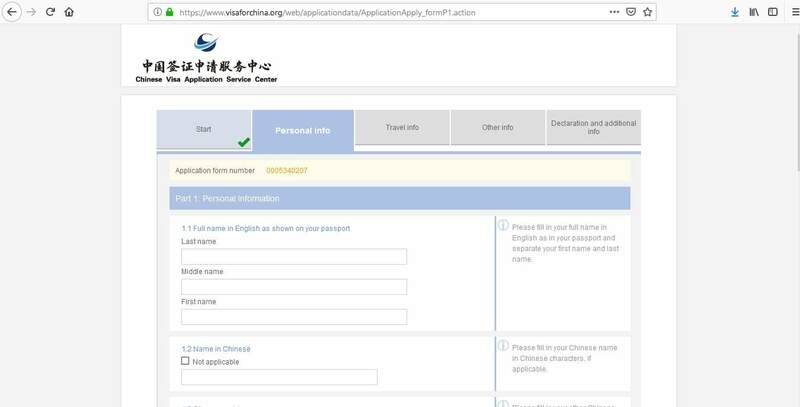 If you are applying through a Chinese Visa Application Service Center, you need to make an appointment to hand over your documents. 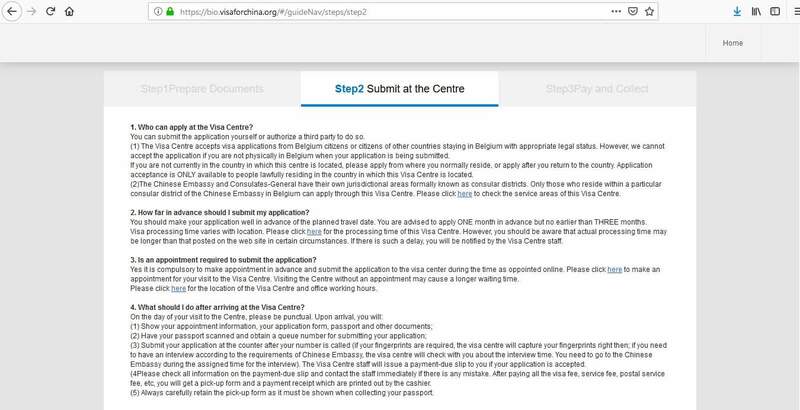 If you are applying through an embassy or consulate, you can find the application form on their websites, but please note, only typed applications are accepted, so you can’t just print off and fill it in by hand. 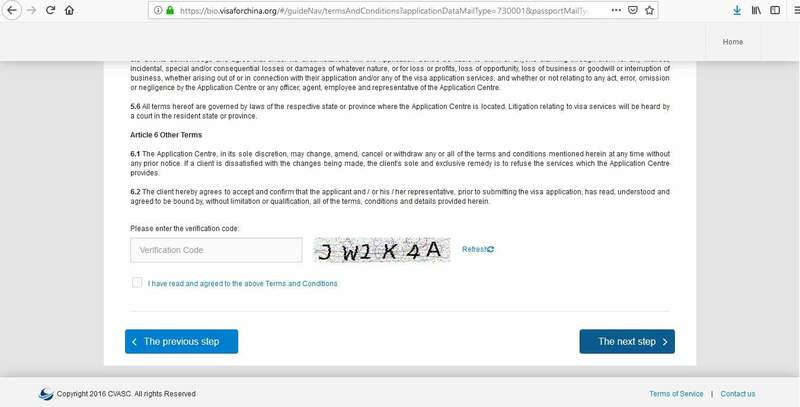 You must download the form and complete it on your computer before printing and signing it. 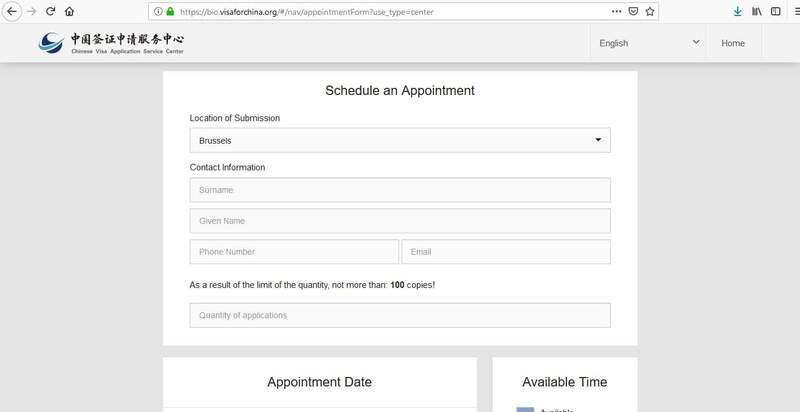 If you are applying through the consulate in Los Angeles, they have their own application form that they use, so make sure you use their version rather than the standard one. This part of the process is probably the most important part. You must get all the necessary documents required for your visa application ready prior to submitting it to the embassy, consulate, or visa application service center. It’s a good idea to spend time looking at what is required by the office you are dealing with. 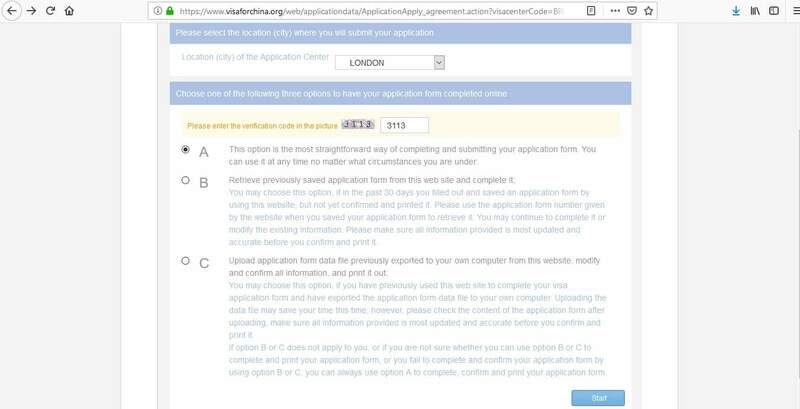 Any missing information and/or documents could result in your application being refused which is obviously not the outcome you are aiming for. In addition, you need to submit original documents and photocopies of everything, so remember to do that too. 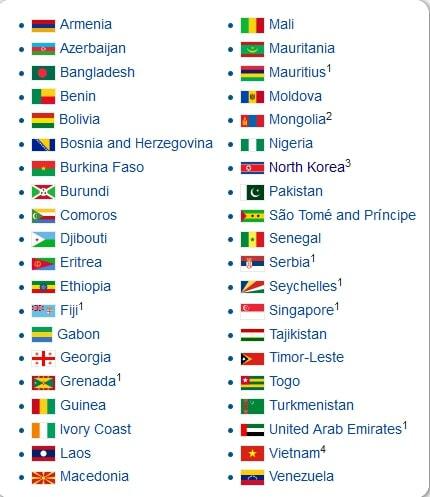 Please be aware, that this is not an exhaustive list and the visa authority may request other documentation to support your application that is not listed on their websites. 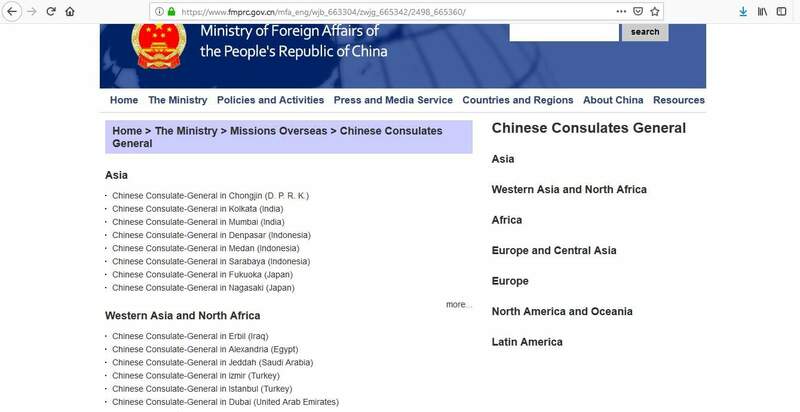 If you haven’t made an appointment to submit your application to a Chinese Embassy or Consulate, you still need to go there during their office hours in order to hand over your application. 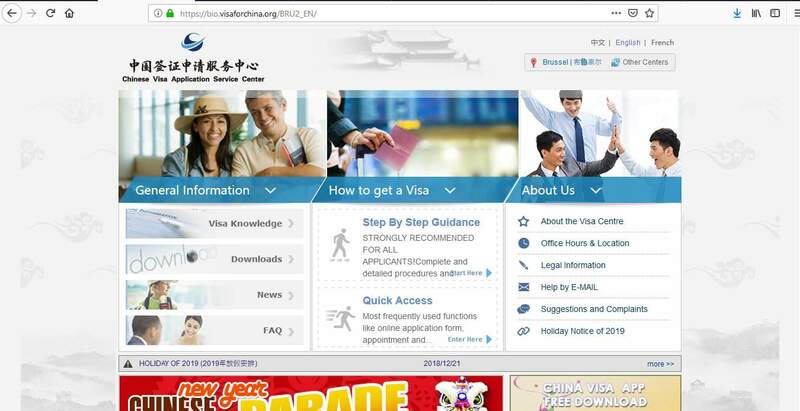 If you have made an appointment through a Chinese Visa Application Service Center, you need to arrive on time. In both cases, it’s a good idea to dress appropriately as this helps to make a good impression. Plus, you need to remember to take all the necessary documents otherwise you might have to start the application process all over again. Why do you want to visit China? 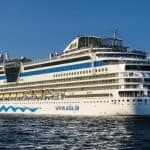 Who will be paying for your trip? What do you do in your country? Are you planning to return to your country after your trip to China? What are your plans in China? 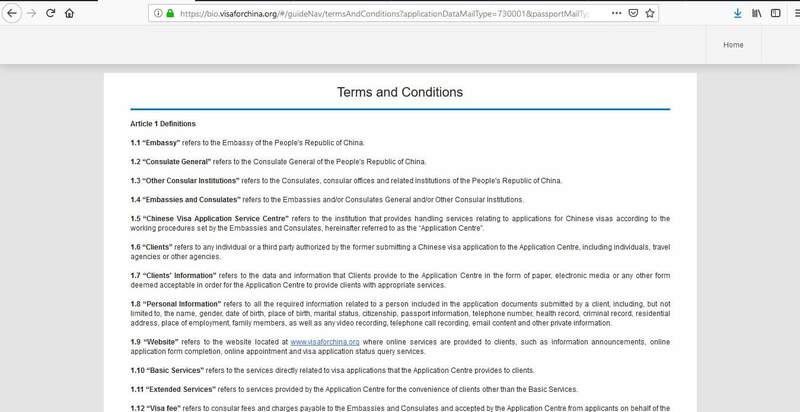 When you are at the visa office, you’ll also pay the fee for your China visa. 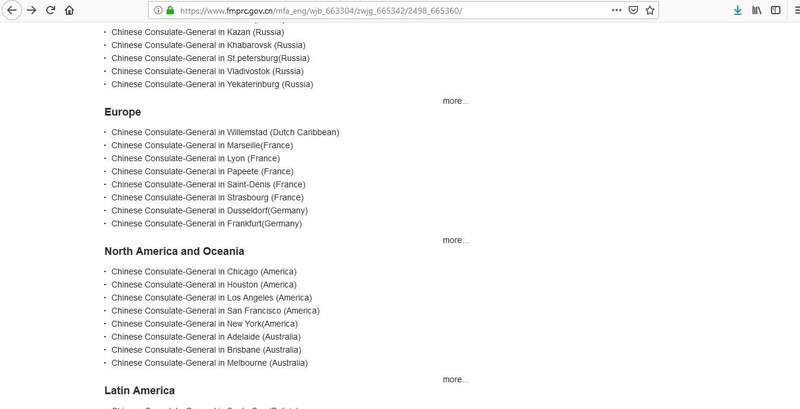 It depends where you are submitting your application, but most embassies or consulates will accept money orders, cashier’s checks or Visa/MasterCard. However, the CVASC will also accept cash. You need to check with the respective visa office prior to going there to submit your documents. In addition, if you are using the CVASC, there will be an additional service fee that you need to pay. Fees payable to the CVASC are normally paid when you go to collect your visa and passport. Please note, these fees will be charged in the local currency of the country you are applying from. 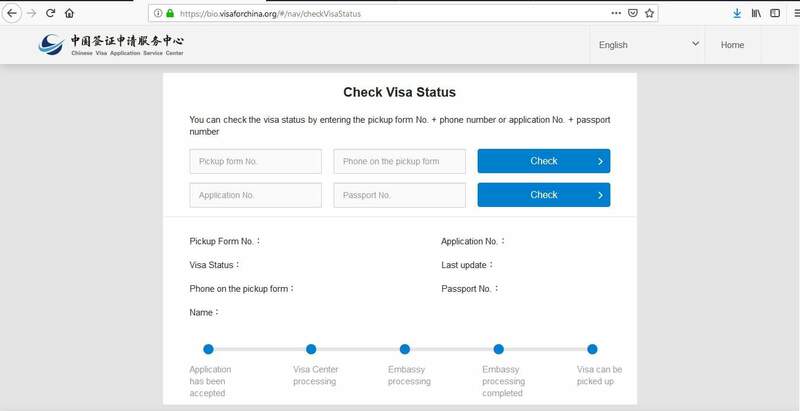 When a decision has been made about your China visa application, you will be notified and you can arrange to collect your passport from the embassy or consulate where you submitted your application. 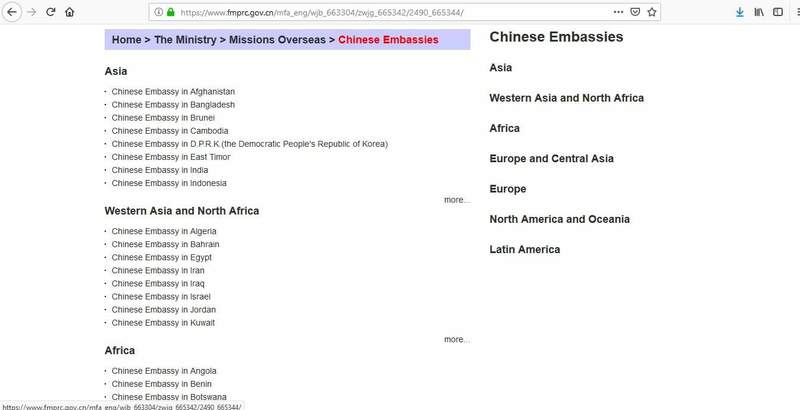 The Chinese Embassies or Consulates DON’T provide a mail-back service. 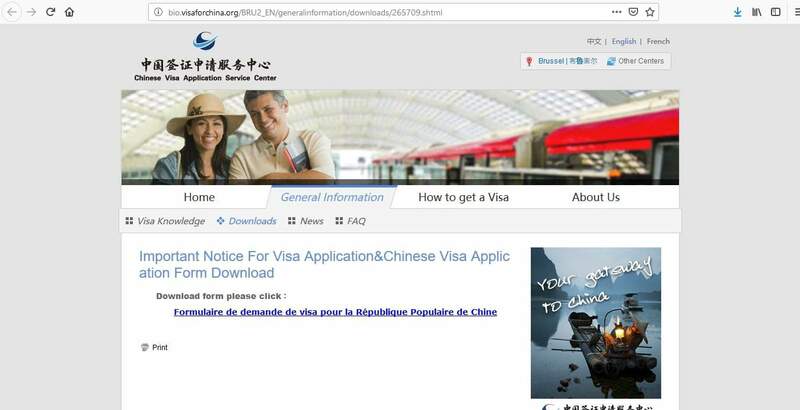 If you have applied through a Chinese Visa Application Service Center, you will have been given a collection date. You need to remember to take the pick-up form as you will need this when you collect your passport. You also have the option of having your passport mailed back to you from the CVASC. You will have to provide a self-addressed, pre-paid envelope and pay an additional fee for this service. 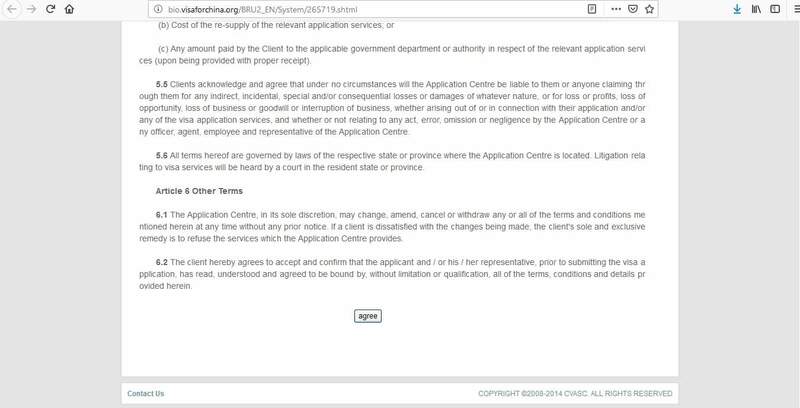 Handwritten application forms are no longer accepted, so you must complete the form on your computer before printing it. 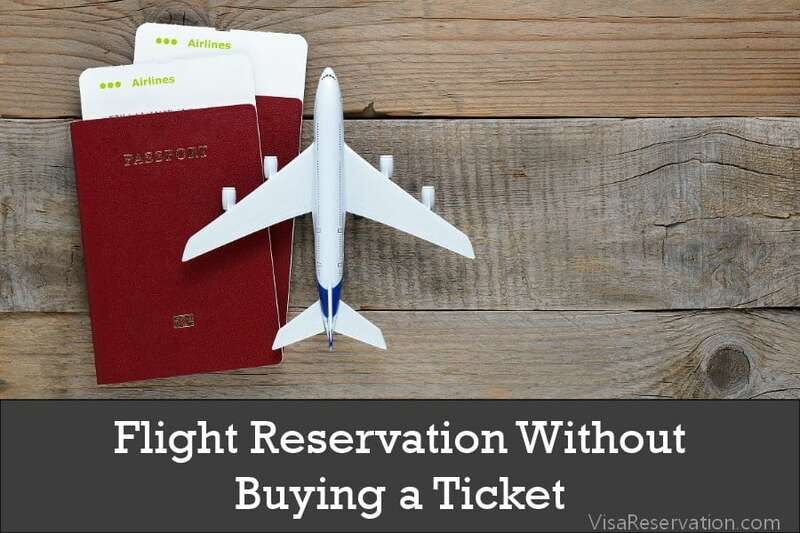 You must provide all the relevant documents for your type of visa because the visa authority cannot make a decision if there is anything missing, including hotel bookings, so check the requirements before you start. Things like spelling errors, wrong passport numbers and/or addresses could lead to your application being rejected, so before you submit your application, check and recheck that everything is correct. 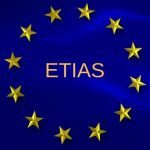 If you have overstayed in a country on a previous visit, this could affect the outcome of a new visa application, so the simple answer is – don’t! 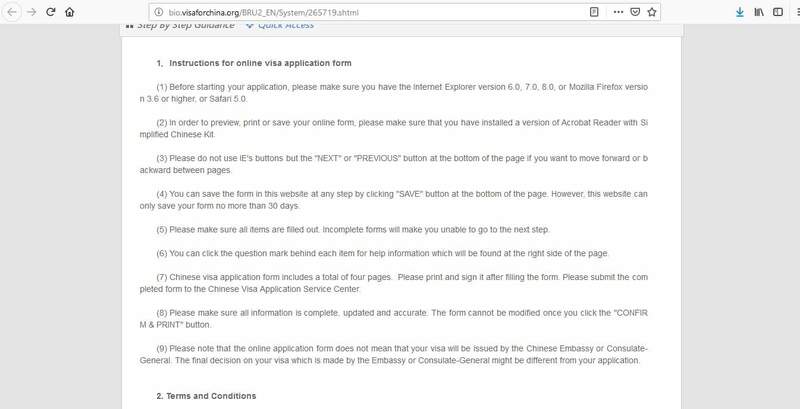 1) I am a US citizen, can I get a visa on arrival in China? 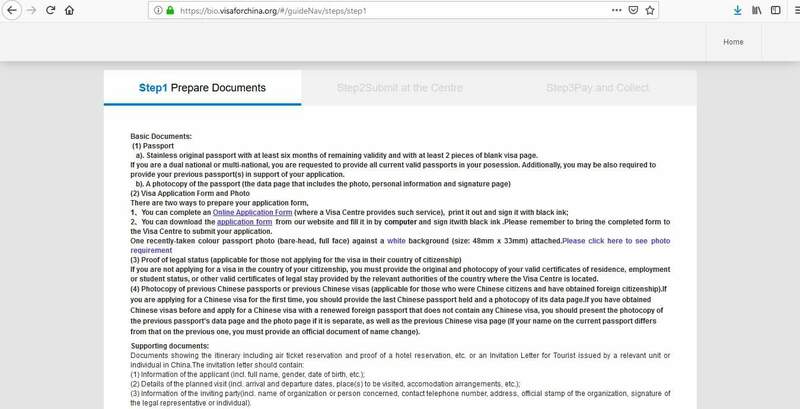 2) If I get a visa for China, does this guarantee that I will be allowed to enter the country? 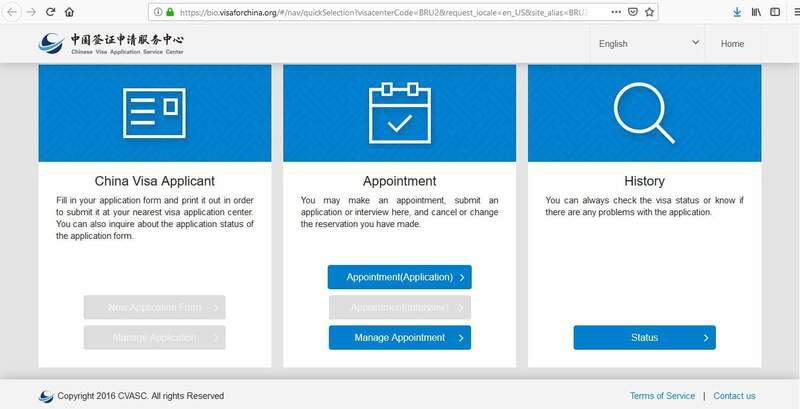 3) Do I have to make an appointment to submit my visa application? 4) Can I apply for my China visa via mail? 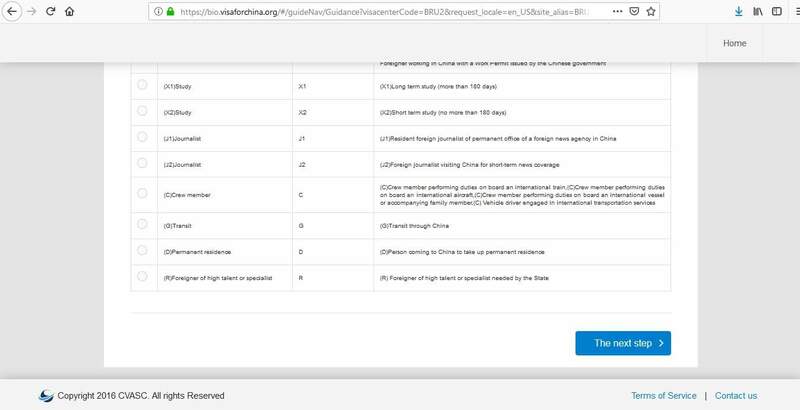 5) How long does it take to process my China visa application? 6) If my application is rejected, will the fee be refunded? 7) I am planning to visit China for business purposes, but will also meet some friends there. 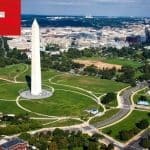 What type of visa do I need to apply for? 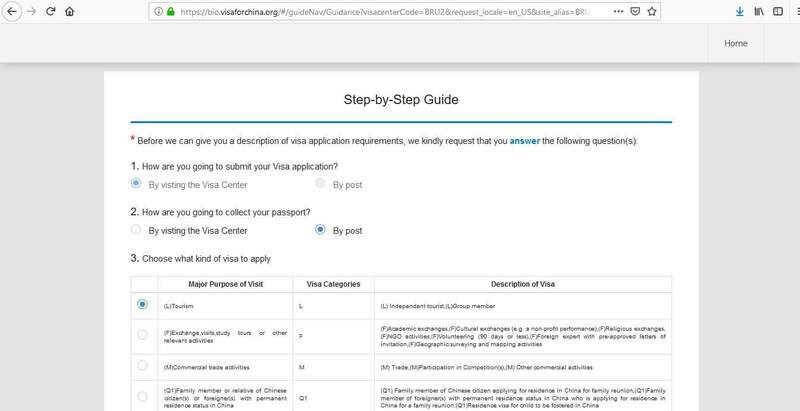 8) My current visa is due to expire soon, but I want to stay in China longer. What can I do? The office you need to apply through depends on where you live. Then, all you need to do is follow the instructions laid out above and, hopefully, you’ll have your visa before you know it. Then, all you’ve got to do is get packing for your amazing trip to China!